It’s been 6 months since we made New Year’s Resolutions – high hopes of resetting our lives. How’s it working out for you? Are you actually exercising more? Are you eating more nutritious foods? Are you decluttering your life? Cleaning out your closets? Getting organized? Making new friends? Whatever your resolutions were, you have 176 days – that’s only about 4,200 hours – until we’re watching the ball drop in Times Square. The time to get moving toward your goals – health … wellness … career … freedom – is now. 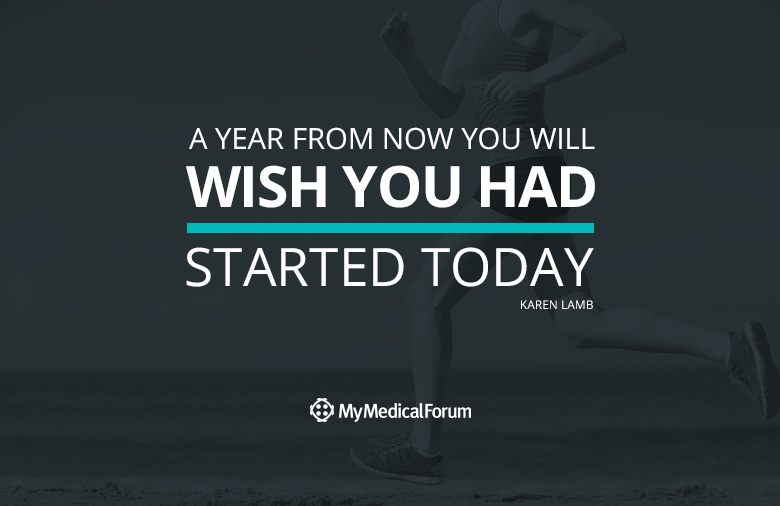 You still have 6 months – get started today.